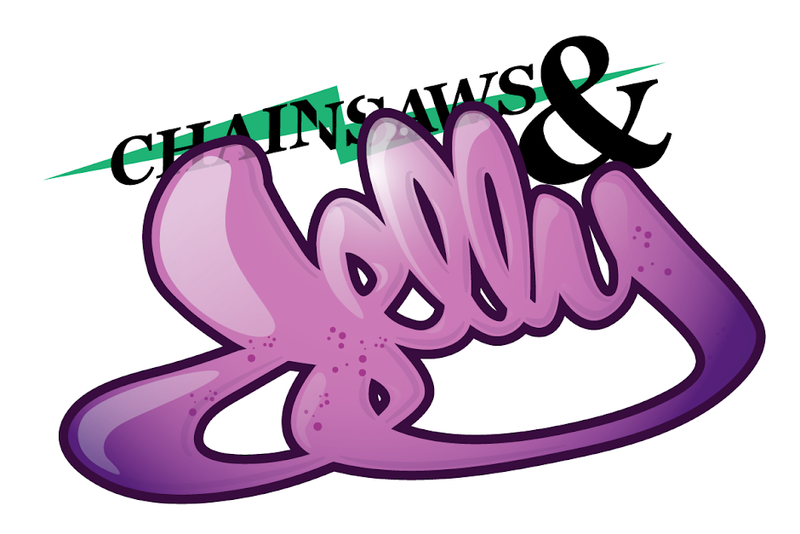 Chainsaws and Jelly: TOOFLY'S KIDROBOT DUNNY FATALE RELEASE! TOOFLY'S KIDROBOT DUNNY FATALE RELEASE! Move over boys! Kidrobot just unleashed a preview of their newest Dunny series. Dunny Fatale, featuring designs from 18 prominent and talented female artists. Some are cute and sweet, others are bold and cruel, but all are irresistible. Each blind boxed 3-inch figure retails for $7.95, comes with a trading card and some include accessories. Dunny starts seducing in late Janurary at select retailers, Kidrobot stores and on kidrobot.com. Artists in this innovative series include Alex Anderson, Catalina Estrada, Klor, CW, Aiko, Kathie Olivas, Wendi Koontz, Koralie, The Baroness, Anna Chambers, Amanda Visell, Amy Ruppel, Julie West, TOOFLY, Junko Mizuno, Aya Kakeda, Tara McPherson, and Sara Varon.